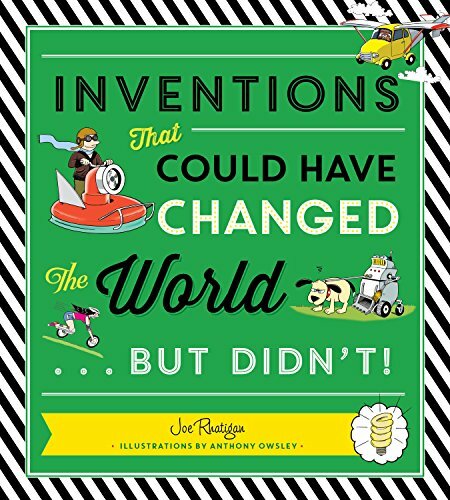 The fascinating stories of inventions that could have changed the world, should have made a difference, or would have astounded us all, but for one reason or another, didn’t. Some inventions were too wacky, weird, or unwieldy. Other simply didn’t work. And still others may be the next big thing . . . some day. Learn about the inventors, what they thought they would accomplish, and what--if anything--they did accomplish. Zany illustrations of the contraptions in use throughout.